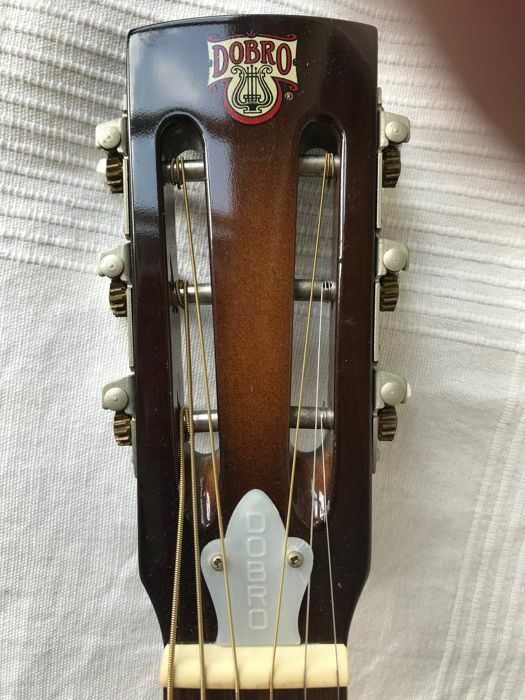 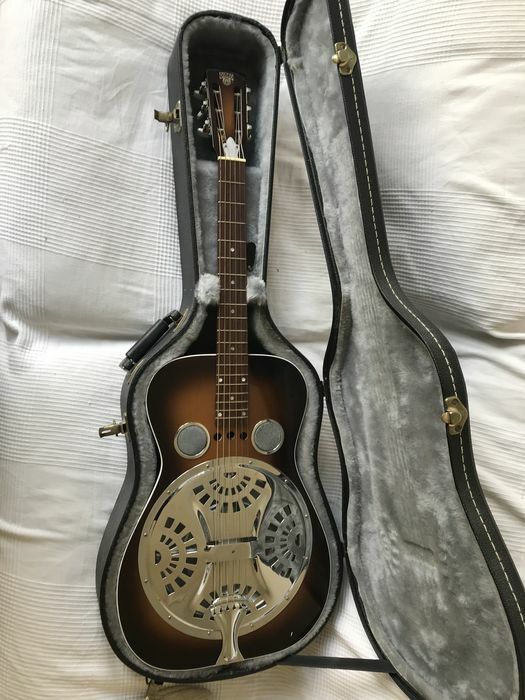 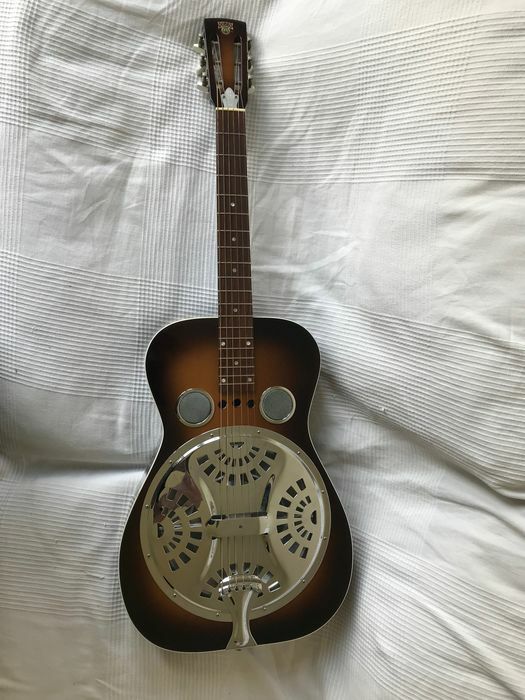 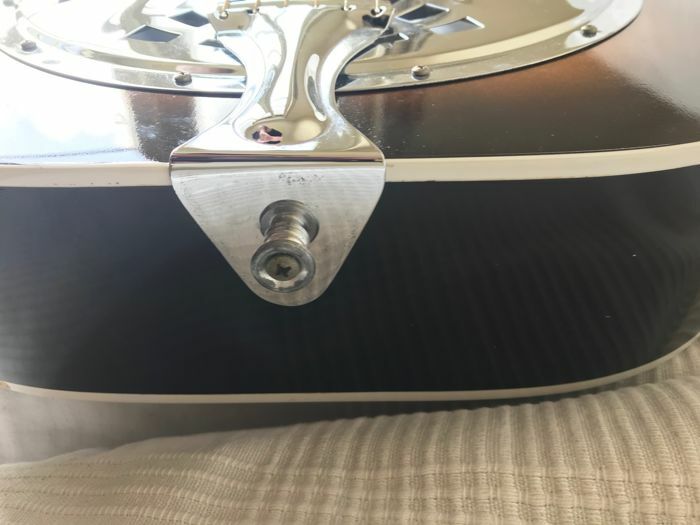 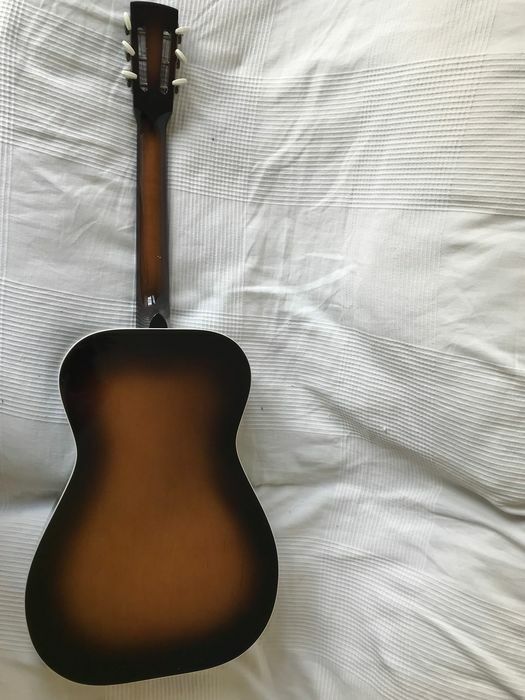 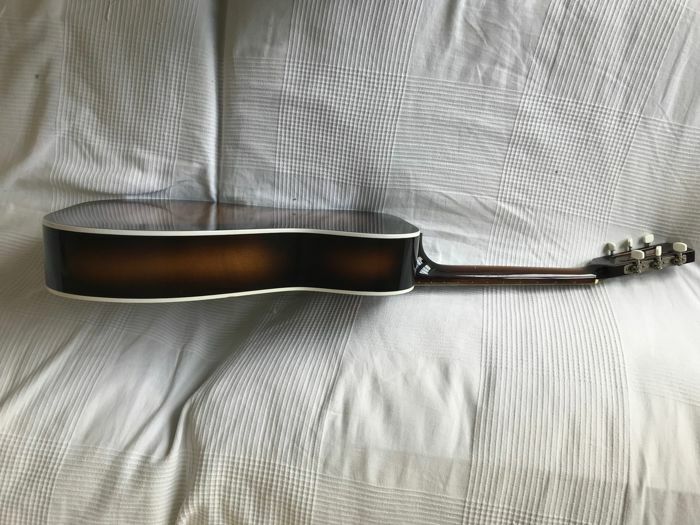 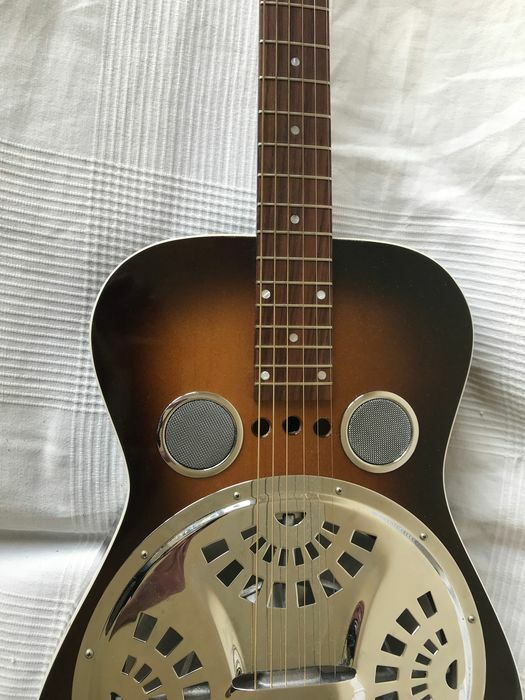 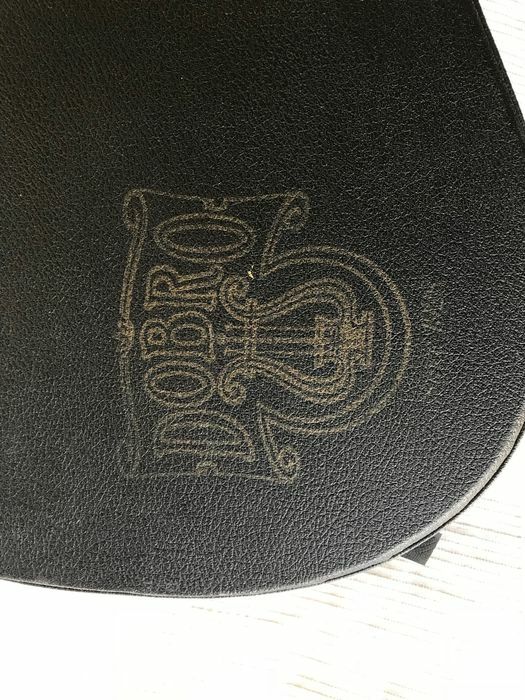 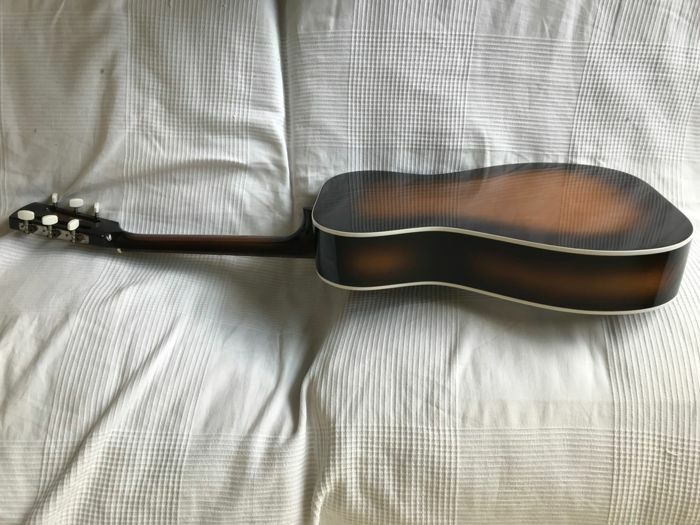 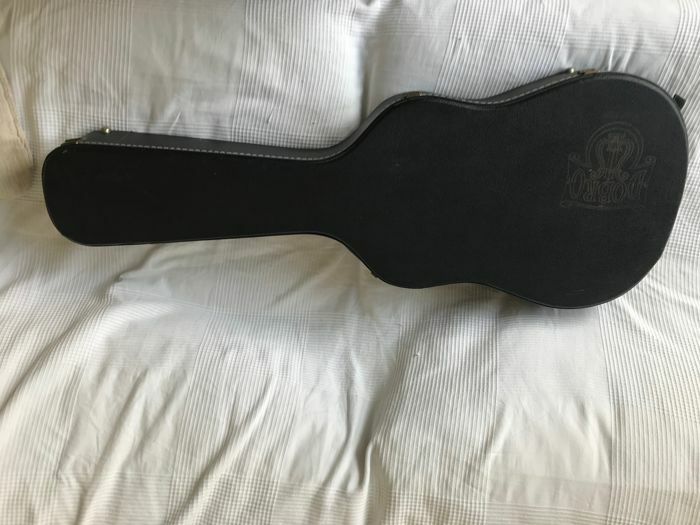 round neck, bought new in 1995, complete with original DOBRO case. 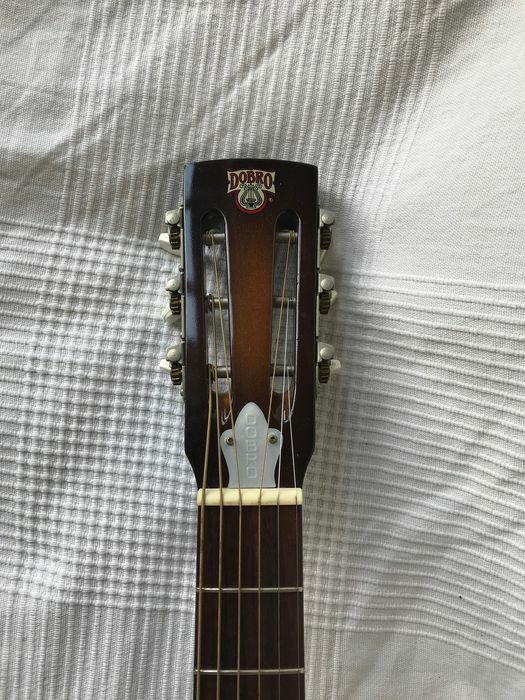 As new, little used. 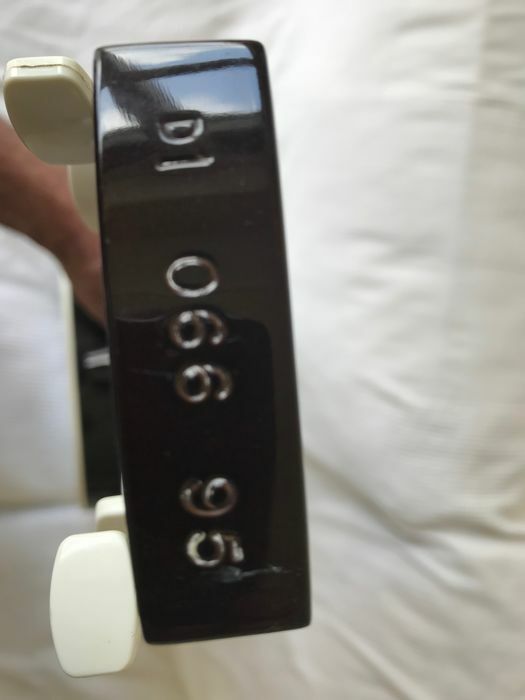 Serial number DI 066 95. 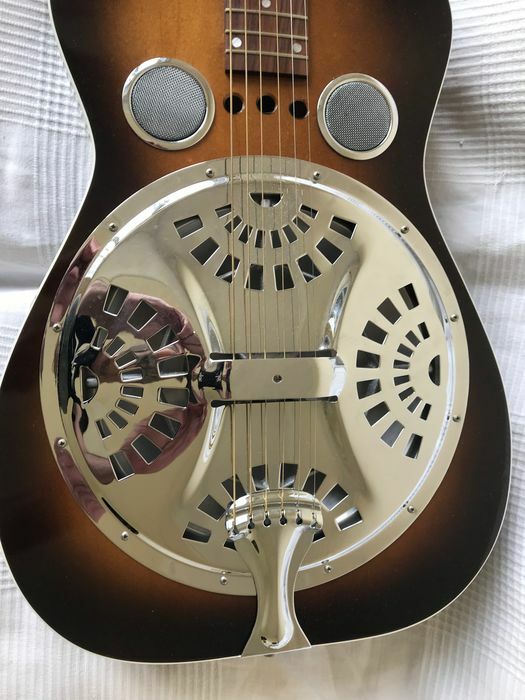 Gorgeous sound.